A new reissue, this book has helped countless worship leaders in growing both the spiritual and practical aspects of worship music. Do you long to be more involved in leading worship in your church? Do you want to become a more effective member of the band, or find a way to develop your creative skills in songwriting? 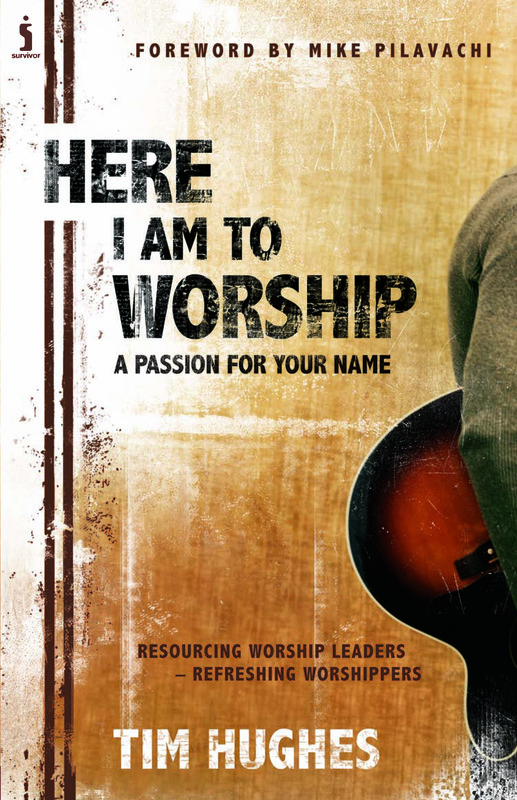 Here I Am To Worship - The Book by Tim Hughes was published by Survivor Kingsway in May 2018 and is our 10782nd best seller. The ISBN for Here I Am To Worship - The Book is 9781842914137. Got a question? No problem! Just click here to ask us about Here I Am To Worship - The Book.